Before we get started with changing the way you see Paris, here is a little advice from our end to make you a better traveller: Travelling with a prejudiced and impressionable mind is probably the biggest faux- pax you can make. Now that we’ve made that clear, let’s bust some myths about Paris you had. Yes, it might seem like walking on a tightrope, with all the chic boutiques and fancy restaurants calling out you in the most seductive way, but if you can manage to walk past the designer mannequins, pat yourself on the back, because you my friend can officially survive in Paris. Yes, planning ahead always helps cut down on costs, and if you’re willing to explore the charming city on foot, even better! Besides most attractions are free or ridiculously reasonable. 2) Parisians are full of snobbery and downright rude They’re not so much rude as they are misunderstood. If you take the effort of brushing up your French a little, you’ll see how they warm up to you. Sure, they might not be overjoyed at the prospect of rubbing elbows with tourists, but this is one of the ‘big city problems’. 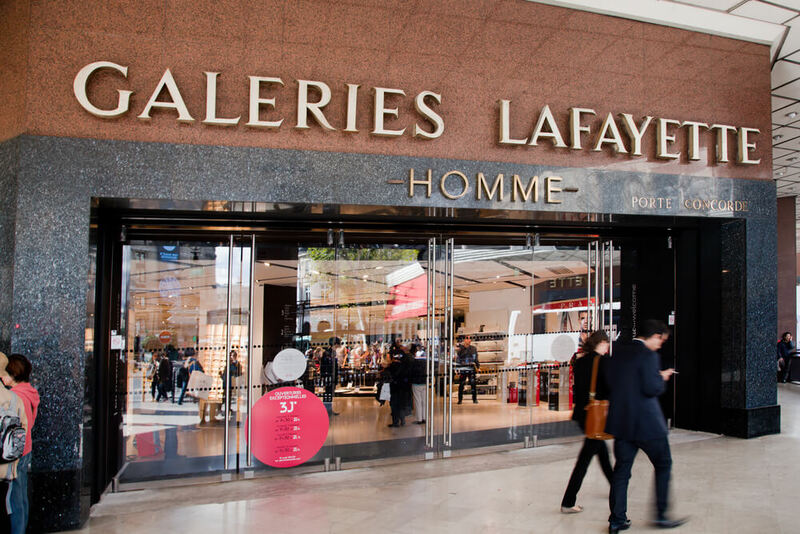 At least this way you get firsthand experience of observing the authentic Parisian life. Some who have visited the city might tell you it’s dirty, some might call it unbelievably clean. Truth be told, aren’t most cities in the world like that? No big city can escape the horror of dingy corners, smelly urinals, garbage spills…you get the gist. It’s a reality we must live with. Le Louvre and the Eiffel on the other hand are so spotlessly clean you’d wonder if they mopped every cranny with a toothbrush! Don’t be embarrassed if you imagined the city with women leaning up against the walls, blowing smoke in your face. We blame old Hollywood movies for this! 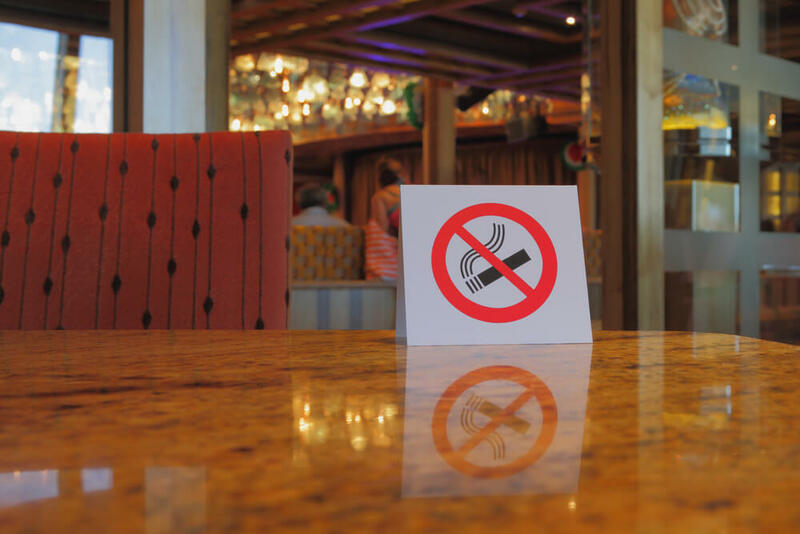 Sorry to burst your bubble but the French government has banned smoking in cafes and restaurants! So, that’s that. We hope our attempt at brainwashing you against stereotypes has proved effective. And that you appreciate the city for what it truly stands for! 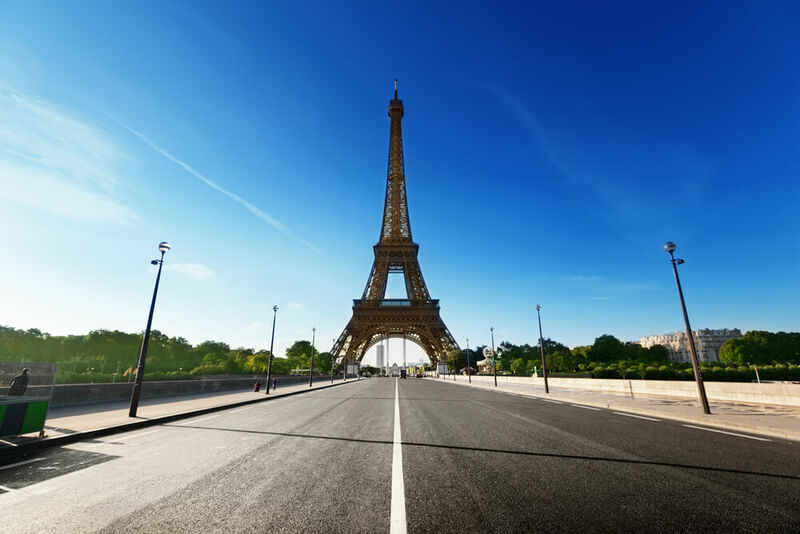 Check out the best Paris Tour Packages. Its time to debunk some myths about Paris. Read some myths you believed they were true about this charming city. Read the facts!